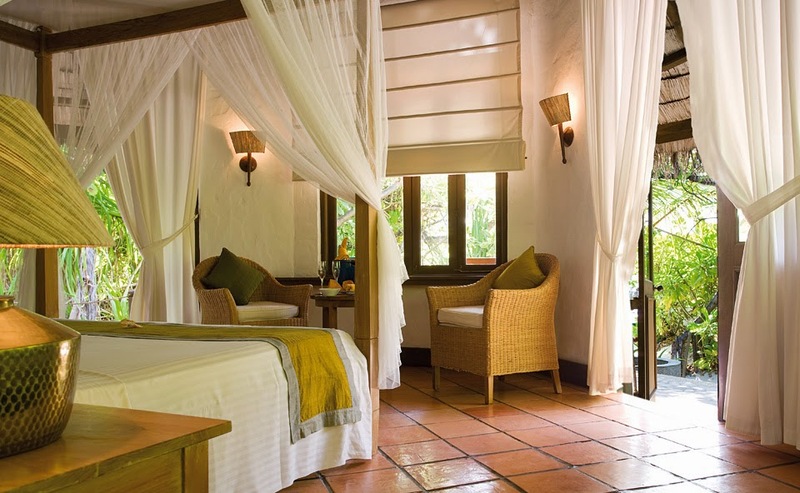 Junior Suites on the Sunrise and Sunset Side. Your private area of paradise equipped with all comfort and facilities. Large bungalow with ocean view, located on the Sunrise and Sunset side of the island, open area with bedroom and living area, separate dressing area, open air bathroom with shower and bath, large verandas with typical Maldivian Swing “Undhoali” and Ocean view. 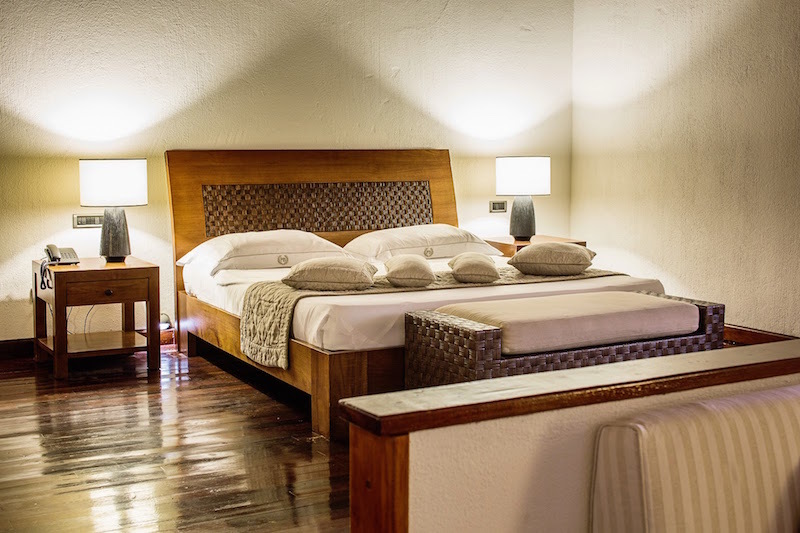 Room facilities: safety deposit box, minibar, telephone, Satellite TV, DVD Player, hairdryer, free toiletries, bathrobe, air conditioning, wake up service. 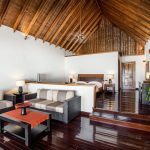 Set over two floors, open space, ideal for families located on the inside part of the island, next to the main complex of the Resort. 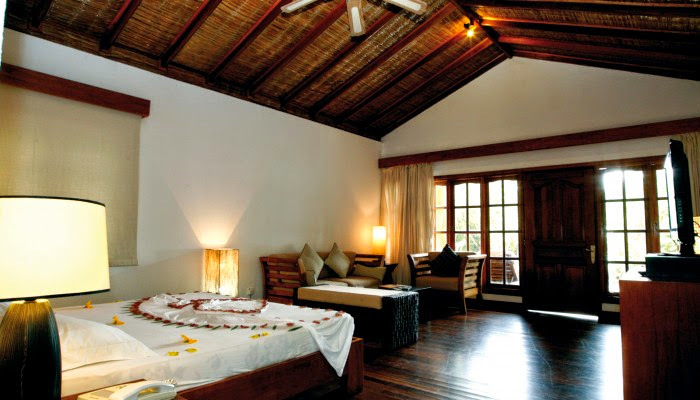 80 sqm in two floors with upper floor bedroom and balcony, open air bathroom with shower and living room. Room facilities: safety deposit box, minibar, telephone, Satellite TV, DVD Player, hairdryer, free toiletries, bathrobe, air conditioning, wake up service. 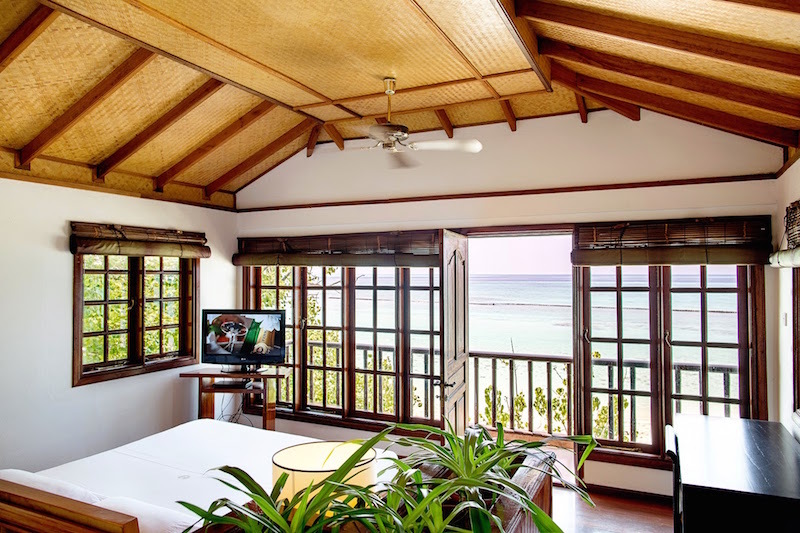 The great beauty of the island for the most discerning travelers, the Presidential Suite is divided in two sections, separated by the living area, equipped with an 8 seats wooden table, sofa and TV screen. 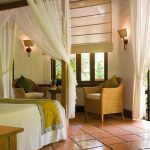 On each side is present, open air bathroom with bath and double shower, separate dressing room, large bedroom with a living area and private access to the outdoor patio. Available to be book separately only for the Presidential Suite the VIP service that include, the private buggy car, personal Butler, possibility to have served in the room breakfast, lunch and dinner. Room facilities: safety deposit, air conditioning, hairdryer, bathrobe, free toiletries, DVD player, Satellite TV, minibar and wake up service. 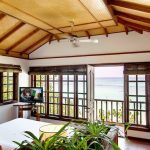 Set over two floors, open space, ideal for families who want to enjoy their vacation having the sandy beach few step out of the door. 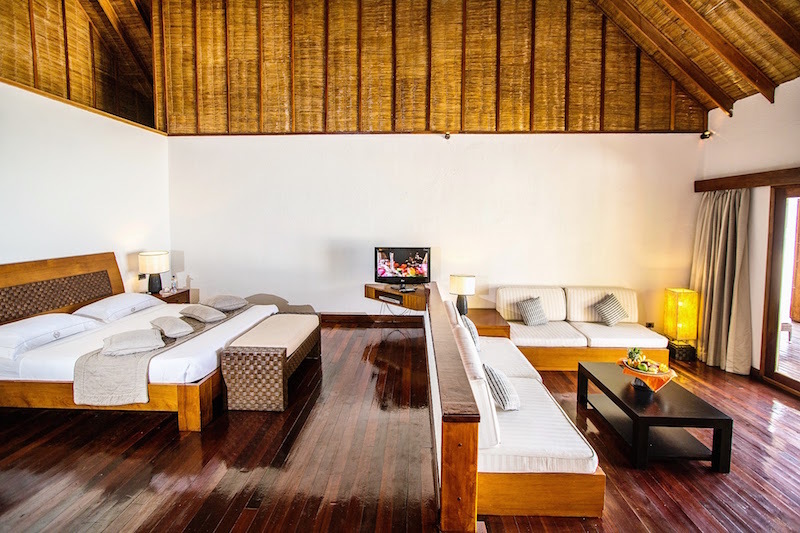 Located directly on the beach side with private access and surrounded by luxuriant vegetation,villas include living room, open air bathroom, and upper floor bedroom with balcony. 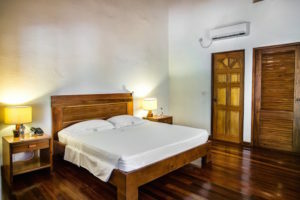 Room facilities: safety deposit box, air conditioning, hairdryer, bathrobe, free toiletries, telephone, DVD player, Satellite TV, minibar, wake up service. 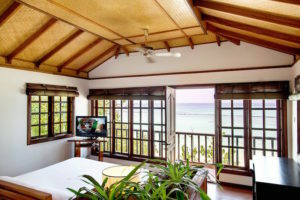 A luxury accommodation located on the sand, looking into the Ocean with a large private beach, the Suite Bungalows, with direct access to the sandy beach, have a large entrance with living area and bedroom, separate equipped dressing room, open air bathroom with shower and bath, private large patio with table, chairs and sun beds. 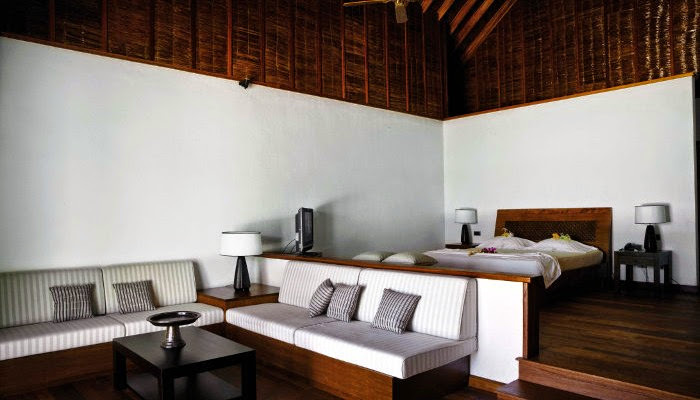 Room facilities: safety deposit box, air conditioning, hairdryer, bathrobe, free toiletries, telephone, DVD player, Satellite TV, minibar, wake up service. 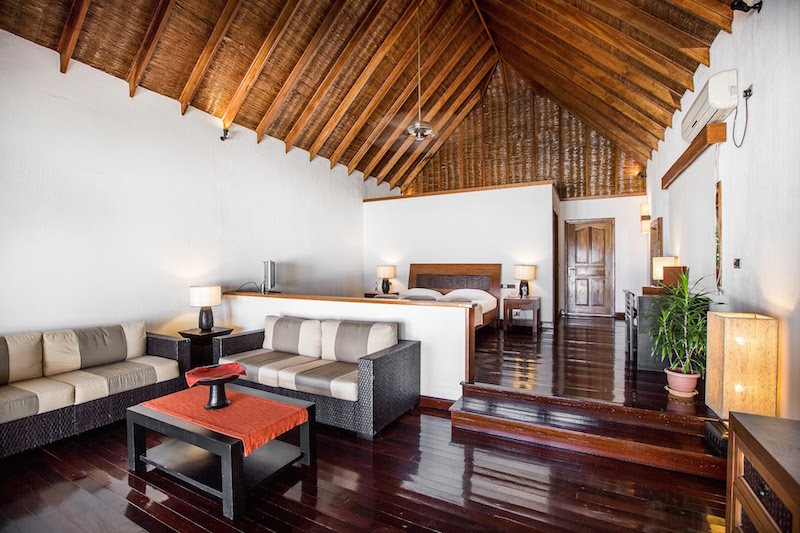 Not to miss any sunset, seating outside your private patio, this room are beach bungalows, with a large bedroom and living area, separate dressing room, open air bathroom with shower and bath, large verandas with typical Maldivian Swing “Undhoali” and ocean view. 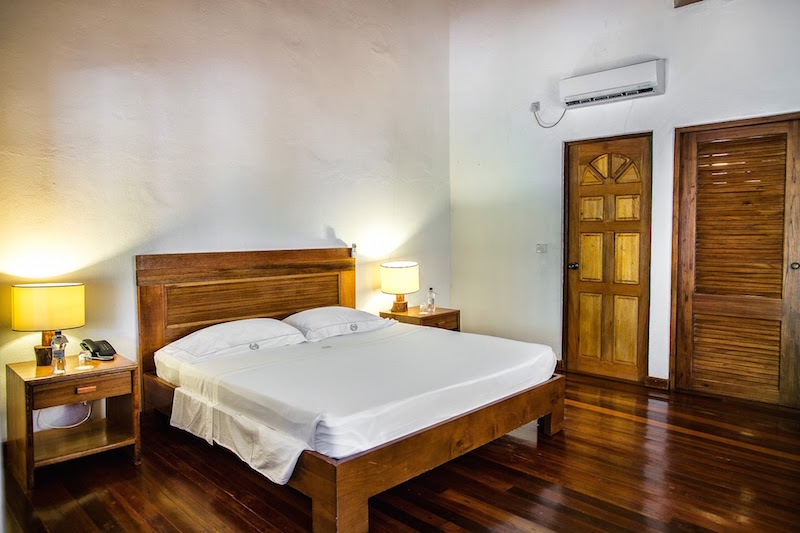 Room facilities: safety deposit box, air conditioning, hairdryer, bathrobe, free toiletries, telephone, DVD player, Satellite TV, minibar, wake up service. 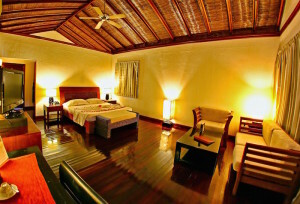 45 mq strategically located near the Palm Beach Diving Center these rooms are the best choice for divers. 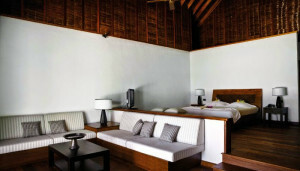 Furnished in Maldivian style with parquet, shower, sitting and large dressing area, Satellite TV. 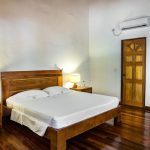 Room facilities: safety deposit box, air conditioning, hairdryer, bathrobe, free toiletries, telephone, DVD player, Satellite TV, minibar, wake up service.